Sales is more than just a numbers game, and CREDEMA has the tools you need to develop stronger relationships with your leads and clients and, most importantly, close more deals. With full contact management, pipeline visibility, opportunity tracking, social CRM, and predictive analytics, you get a 360° view of the customer to help you better move your leads through the funnel. Let the CREDEMA Sales Suite act as your second brain, keeping you in-the-know, up-to-date, and on top of all of your leads, customers, follow-ups and other sales activities. As a manager, you have full visibility into your teams’ sales efforts. From quota management to forecasting and full sales reporting, you can develop the best strategies for your team to succeed in the sales world. Learn more about CREDEMA’s numerous sales features. If you implement workflows into your sales and marketing strategy, you can save time and achieve more. A workflow is a series of activities that are triggered and completed in a logical sequence. They help you become more efficient and provide the lead and/or customer with a consistent experience no matter what. CREDEMA’s workflow manager empowers you to build both simple and complex workflows to help implement specific business processes and allow for you and your team to stay organised and on top of follow-ups, projects, and tasks. It also provides tracking so that you can see which workflows have been activated the most over a specific time range. 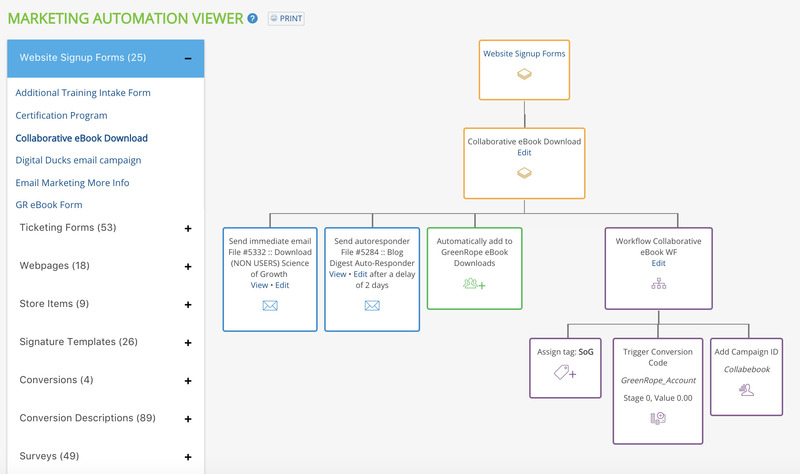 Workflows help automate your business, so you can focus on what you do best. You can trigger a workflow in several ways through clicks, website page visits, social interactions, signup forms, lead scoring, and much more. CRM, commonly known as Customer Relationship Management, is a critical part of every business. CREDEMA’s Complete CRM is your one-stop-shop for managing business interactions with customers, clients and sales prospects. It starts with our robust contact records which can record any custom data about your contacts, extending out to lead scoring, workflows and other essential features that will assist the entire team in targeting the appropriate contacts at the right time. Our platform is designed to organise and automate all of your processes for customer engagement and tracking. This includes information about customers, browsing history, email interaction, social media activity and any other trackable data, which is accessible at all times, from anywhere. Lead Scoring – trike while the iron is hot. Identify the leads and customers that have the most significant value to you with a single, robust, fully customisable lead scoring system. 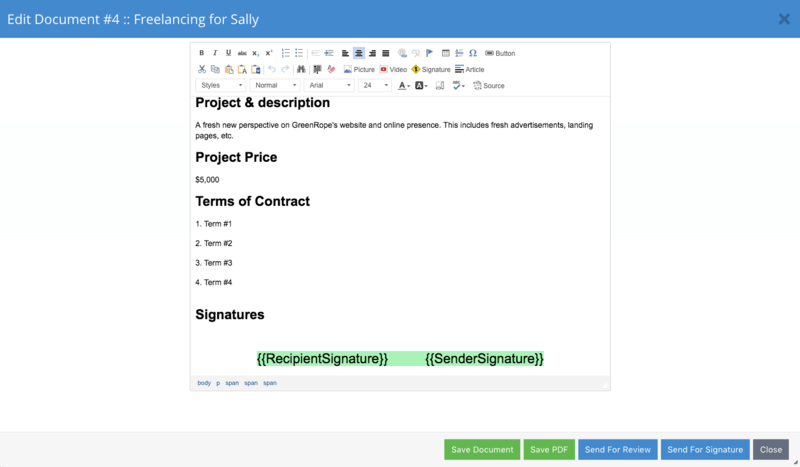 Workflows – Set up sequences that assign activities to contacts and automatically send emails. 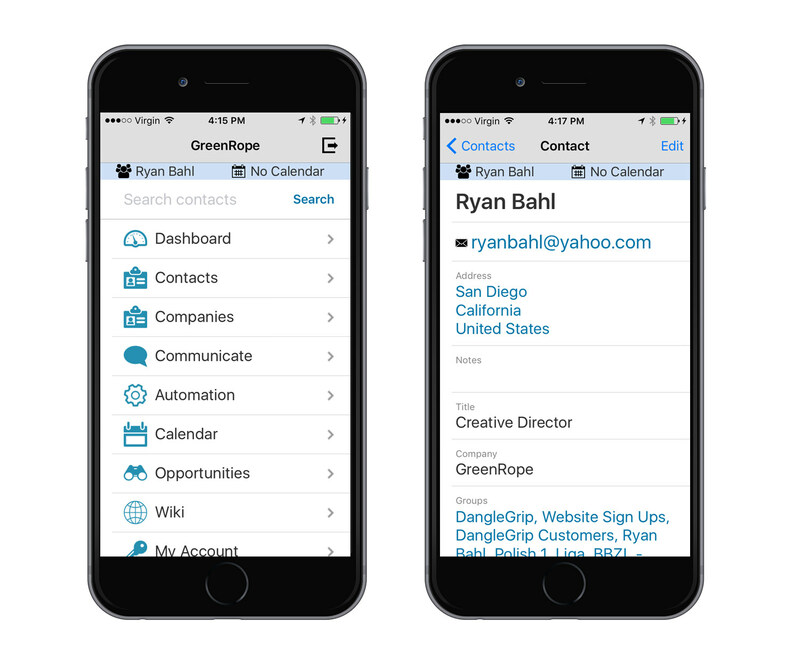 Instant Feedback from Email, Mobile, and More – The CREDEMA CRM shows you real-time information about your contacts, wherever they are. Built-in IMAP Email Integration – Keep your CRM in sync with your inbox! It works just like your smartphone to keep up with your one-to-one email communication. Sales Pipeline Management System – Track your leads from start to finish with our sales pipeline graphics and manager. Phone Integration – Add click-to-call, inbound call handling, SMS texting, and more, all integrated automatically with your CRM. Predictive Analytics – See what causes your contacts to purchase from you and predict who is likely to take action next. 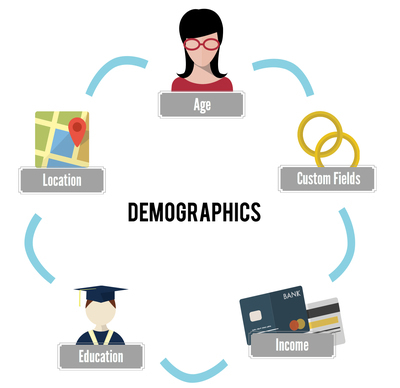 By combining demographic and activity data, you can easily see at a glance who your hottest leads are. With CREDEMA, you can build your database and manage your contacts from one easy-to-use, web-based software. CRM tools help you to keep track of all interactions with every contact, including emails sent, events attended, and any notes you want to take. Create as many custom user-defined fields for each contact as you would like. 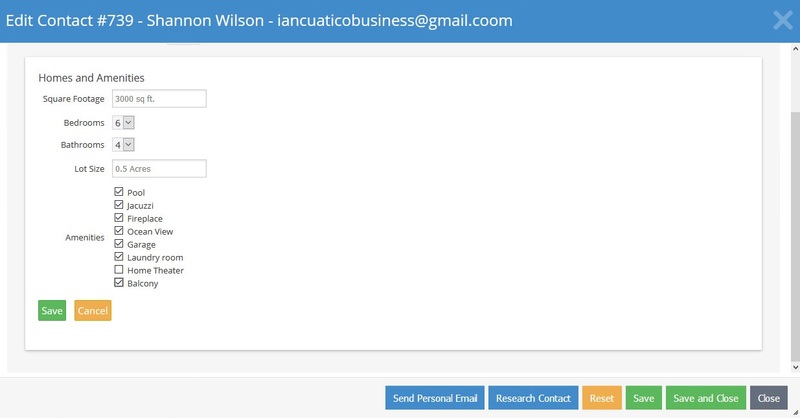 With our software, you can automatically connect your inbox to your CRM with our IMAP integration. Creating a client relationship can be the most critical tool for your sales team. 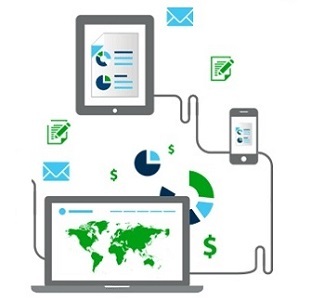 Integrating CRM into your targeted email marketing campaigns will allow you to identify potential leads. By tracking these leads, your sales team will be able to quickly and efficiently move them through the sales funnel. The combination of email marketing and CRM provides you with a sales and marketing tool that is as powerful and smart as your process. Some of the benefits include expanding lead generation, improving services and increasing sales. Create specific and targeted messages to your leads by combining CRM data with your email marketing. By placing the right message in front of the right lead, the probability of converting leads into sales substantially rises. Your CRM solution will enable your sales team to recognise and take advantage of opportunities to upsell products and services to current customers. When it comes to using your CRM, you need the flexibility to design your storage information the way you need it. One option is to use the custom user-fields. However, you can take it to the next level by using custom objects. The importance of data cannot be underestimated. It’s what keeps your sales team on top of leads, and allows your marketing team to pinpoint where and when messaging is required the most. If your CRM doesn’t have built-in flexibility to store and use that data, it will cost you time and money to try to make it fit into the way you do business. CREDEMA is built around the principles of “all in one”. Unlike many other “all in one” CRM platforms, we present custom objects as a way to manage your information to your specific requirements. Accept no substitutes – a CRM without custom objects is not a CRM. To better illustrate how custom objects work, we will use real estate as an example. Imagine you’re a real estate agent with clients who have purchased homes with your help. This is just an example, but once you see how custom objects work, you will know how you can apply this capability to your own business. What’s The Difference Between a Field and an Object? You can store your data in ways that connect information to contacts and companies. Sometimes that data is in a one-to-one relationship, such as “I have helped Brenda purchase three homes”. A custom field called “Number of Homes” could store the number 3 for Brenda. But what if you wanted to store more information about each home? This historical data would help you remember the details of previous transactions and would organise the information in the system allowing you to serve your clients in the future better. To do this, you create custom objects to define what you want to store. For each home, you might want to know square footage, number of bedrooms, lot size, amenities, or other attributes. 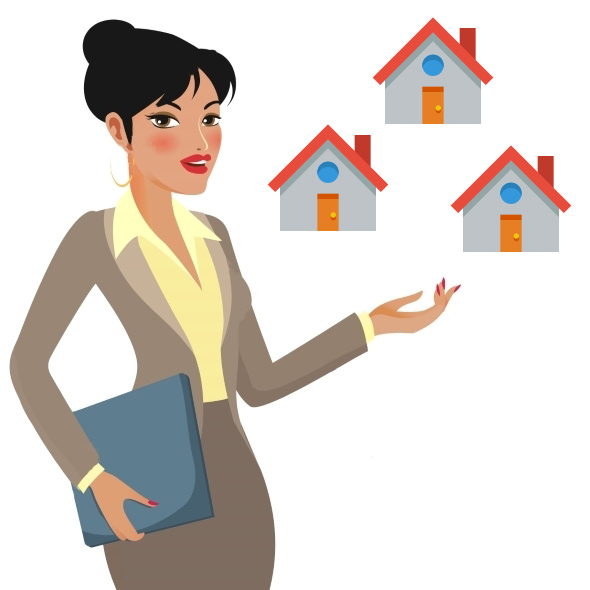 Brenda could have any number of homes in your CRM, so you would create a separate object for each home and attach it to Brenda’s contact record in your CRM. 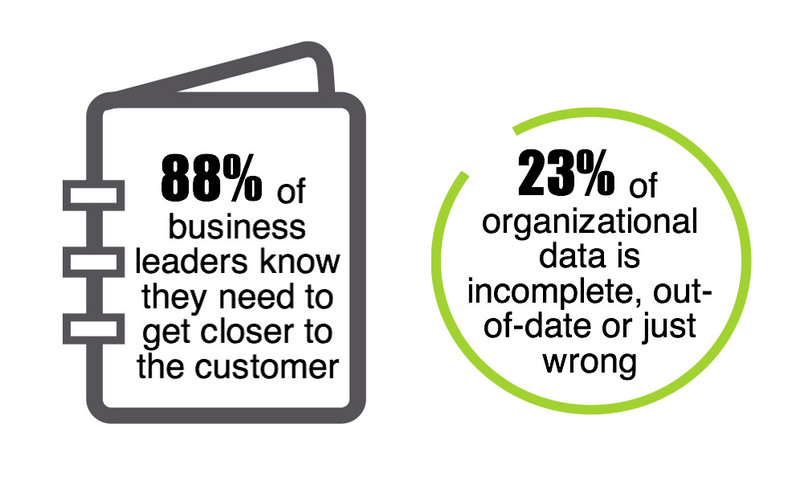 This kind of flexibility is critical to the management of relevant data in your CRM. With CREDEMA, custom objects are easy to design and use on a daily basis. They simplify the way you manage your relationships and all the data that goes with them. Stay on top of your leads and give yourself the best chance of securing deals with Opportunities. CREDEMA wants your team to be prepared for every lead that progresses through your funnel, until they are eventually a long-lasting client. The Opportunities section of the CRM empowers salespeople to forecast deals, set custom phases, and track with a multitude of detailed graphs and charts. Setting up an opportunity is a simple process, but also allows the salesperson to customise how the opportunity will look regarding products, and which phases will be available. Automation is greatly embedded throughout the platform, and Opportunities are no different. As leads move through each custom phase, a workflow for that contact can be set to trigger. It can contain a customised email that gets sent to the contact, or a follow-up CRM activity set for a sales manager. Workflows are highly customisable just like your business, so you can effortlessly automate the tedious tasks, and enable your team to become more productive with their free time. Opportunity Phases in CREDEMA allow you to define each step of the way in your lead’s journey to becoming your customer. CREDEMA gives you the ability to set as many, or as little, phases as you wish – catering to your business’ sales process. Each phase of an opportunity can have an associated list of items. Checklists are useful as they ensure that everyone in the sales team is on the same wavelength. 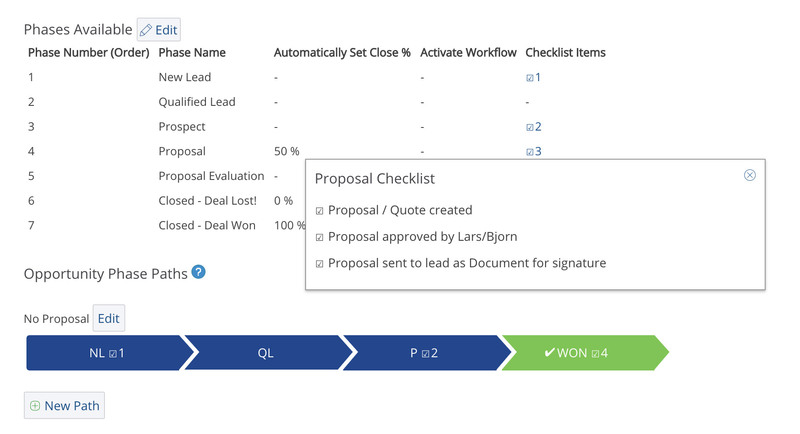 For example, if you have documents that need to be signed before proceeding to the next step of the sales process, the checklist feature is useful because it eliminates the need to communicate back and forth via email threads, chats, or other channels of communication. You can monitor the status of every deal. The Opportunities section of the CRM will become a daily hub to track all possible deals in the funnel. Not only do each of the graphs and charts give the salesperson a useful overview, but they also have clickable elements that drill down that specific opportunity for a more detailed view. 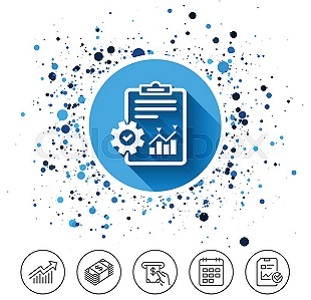 Immersing your business with CRM opportunities in CREDEMA is the best and most efficient way to evaluate potential deals and eventually close at a higher rate. Reach your leads and customers where they spend most of their time, on their phones! With CREDEMA, you have several different tools to help you connect, engage, and convert all of your contacts. 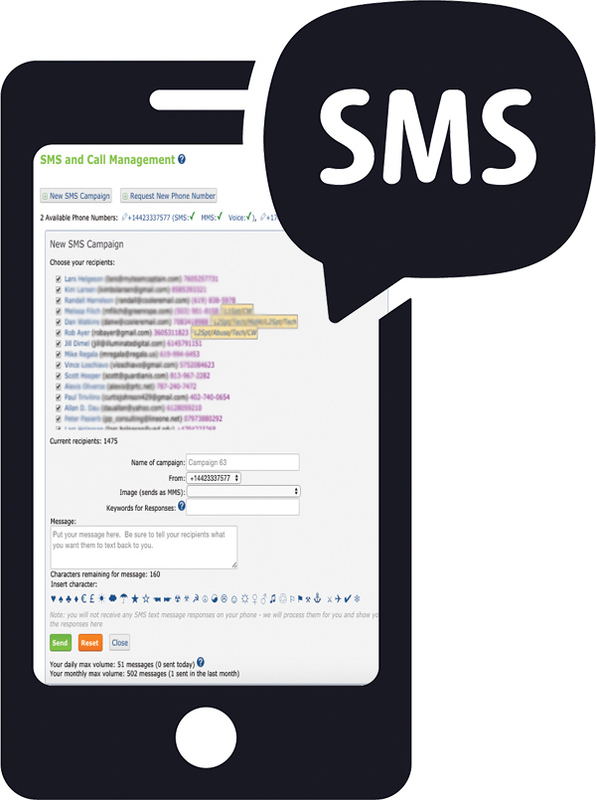 Send your marketing messages directly to your contacts mobiles phones via SMS or MMS. Schedule an SMS/MMS broadcast or send one immediately. It’s up to you and only takes a few mouse-clicks. You can also track your text messages to see how well they are being received. Along with SMS marketing, use inbound messages for SMS opt-in. Every contact that opts-in via SMS is automatically saved in the CRM. Use our click-to-call features that enable your sales team to leave electronic messages or directly call contacts within your CRM. With this feature, all of your conversations are recorded and saved in the CRM for future reference. Let your meetings come to you. CREDEMA is all about saving you time, and the booking calendar is another element that can help with time efficiency. The booking calendar is a convenient feature for those prospective clients who need a specific date and time to meet with you, or for scheduling a demo or discovery call. It starts with setting up your event types, which as a sales professional will probably include demos, discovery calls, etc. to ensure that your leads know precisely what the meeting will entail. 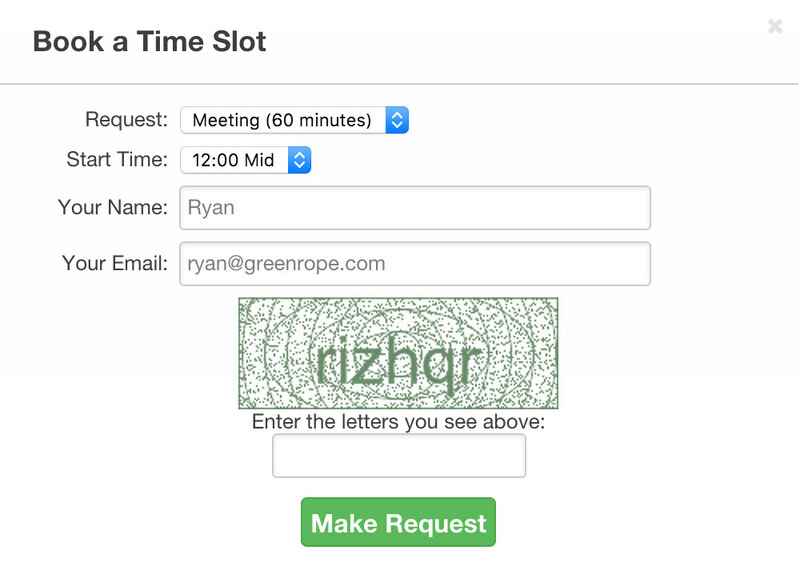 Setting up open time slots is where you can modify your agenda to avoid those dreadful scheduling conflicts. These time slots can be a one time slot or you can make them recurring over the next few days. Once you have your times set up to fit your schedule, you can start adding your branding to the comment section. This is an open box, so whether it is meeting notes, a marketing message or anything in between, the comment box empowers your team to add a personal touch that resonates with the lead. After this, you are ready to send the booking calendar public link to your contacts. Once they view it and pick a time slot, a notification email (either your own or a system generated email) will be sent to an email address of your choosing, so that you can confirm/deny the appointment. If you choose to accept, the time slot will disappear from your booking calendar. Your sales team is now prepared for all future meetings with CREDEMA’s powerful yet straightforward booking calendar. As with many other aspects of CREDEMA’s complete platform, you can customise them to your heart’s desire! Creating custom CRM Activity types will ensure that our platform can meet your custom business requirements. To take it a step further, you can now assign lead scoring points to each activity type. This empowers your team to see which leads are being engaged with the most quickly. Analytics are vital when measuring performance, success and everything in between. CREDEMA makes it simple to see your sales team achievements with activity reporting. Processing your CRM Activity reports will give you insight into team performance, overdue and completed activities and the most popular types of actions being performed. In a few simple steps, CREDEMA makes it straightforward to import and export these activities so you can utilise them however you wish. Spice up your CRM Activities with a dash of automation for more efficiency and productivity. The real magic of CRM Activities occurs when you pair them with workflows. Your business processes are open to endless possibilities when you set up activities to be created after a workflow is triggered. Whether you want a phone call activity to trigger after someone fills out a signup form, or you want to set a meeting after someone clicks on a specific tracked link from an email, CREDEMA gives you the capacity to reach your leads and clients more smartly. Sell anything you want (well, anything legal) with your CREDEMA e-commerce platform. 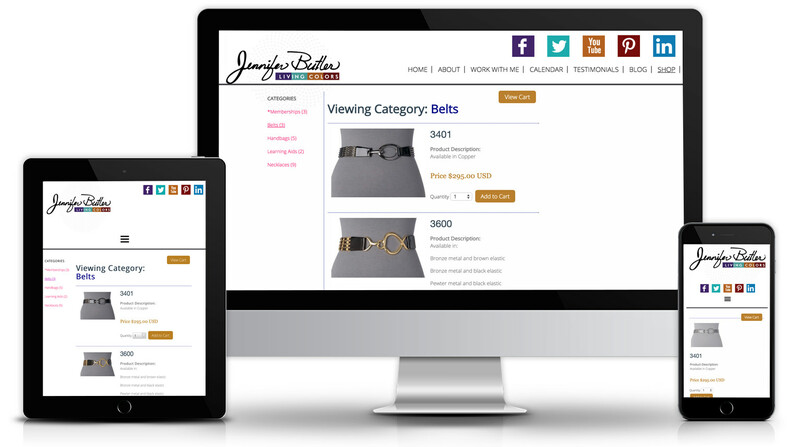 Your storefront is easy to setup, and you can configure it in minutes. Make it easy for your customers to buy your products and services online, and because your store is integrated with your CRM, it is straightforward to manage your customers and provide them with personalised promotions and product/service upsells. 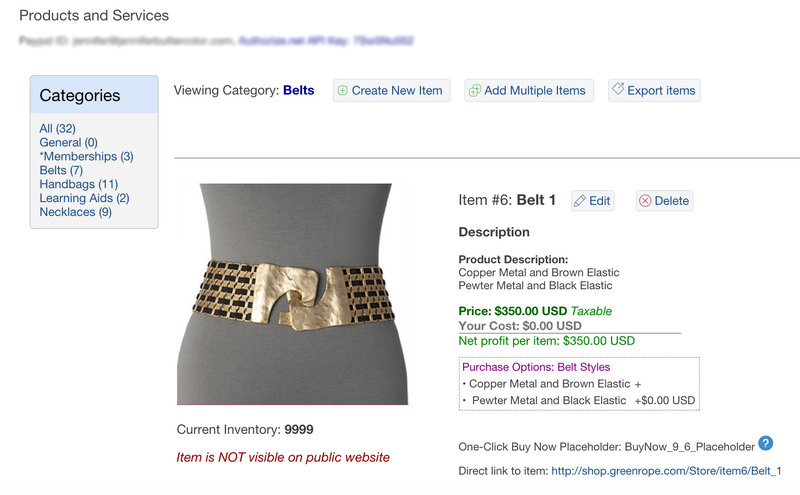 Add items, item categories, custom options, recommended items, and more, so that you can increase revenue and make it effortless for customers to purchase your products and services. Use the reporting area to see how your sales are doing. There is no argument that social media is a powerful marketing tool. Not only is it great for marketing, but it is also great for customer service, sales, and much more. From social media management to social CRM and automation, CREDEMA’s got the tools you need to help you be successful with social media. Connect, engage, find leads, and sell more when you manage and monitor your social media with CREDEMA. View, post, manage and track your Facebook, Twitter and LinkedIn activity with the CREDEMA Social Dashboard. Schedule posts, view your analytics and engage your audience. 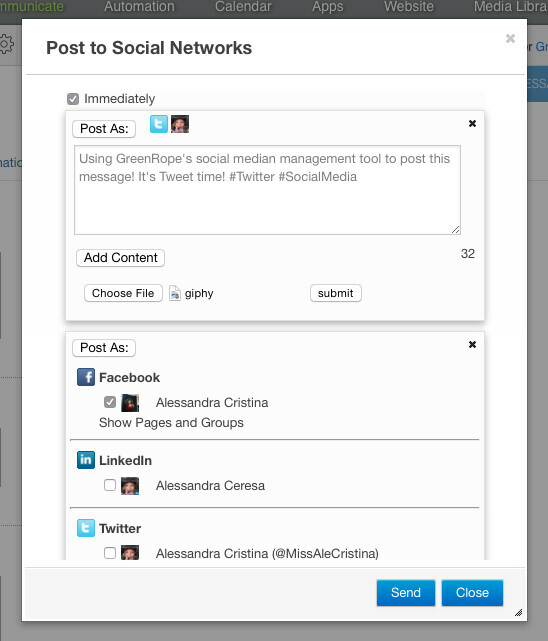 No need for third-party software to help you with social, CREDEMA has your back! Social CRM integrates social media with your contacts. You want to know when your contacts like, share, and message you on social media channels, and you want to know what effect it has on your business. With CREDEMA’s Social CRM, social interactions flow directly into your contacts’ CRM records. It means our dominant lead scoring, predictive analytics, and marketing automation tools can immediately come into play. When your marketing and sales are connected to your social media, your reach is broader, your engagement becomes more personal, and your leads and clients will react positively to you. CREDEMA’s social automation tool lets you trigger workflows when a contact engages with you on any of your social networks, including LinkedIn, Twitter, and Facebook. It is a great way to connect and engage with your contacts socially for both sales and marketing. A great social media strategy means that you have to post, listen, and engage continually. Since CREDEMA has social media management built-in, the results of your efforts are easy to view and analyse. Find out which networks are performing best, and let our tracking inform you of the best times to post for maximum engagement! You collect as much data as you can about your contacts through hours of engagement. With CREDEMA’s contact filtering, you can easily customise your reports to gain a better picture of a subset of your contacts. The default data fields will first allow you to collect basic information, but it doesn’t stop there. 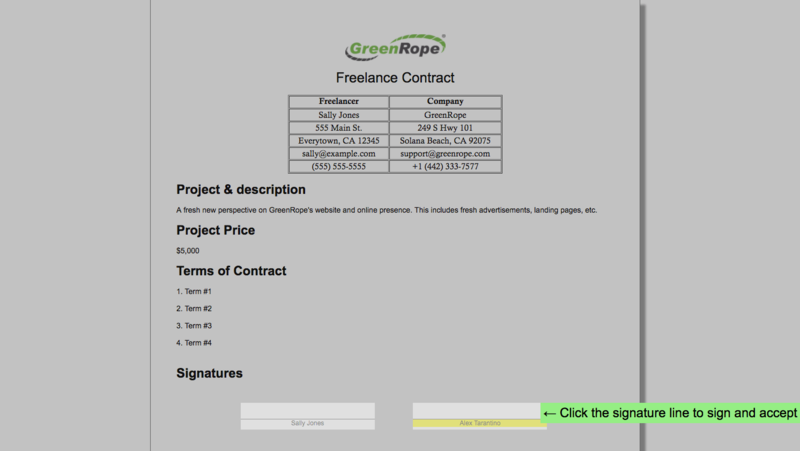 You can also create custom fields that suit your business requirements. As the custom data starts flowing in, your reporting and filtering will become all the more unique when segmenting your lists. Segmenting your contacts is useful for reaching out to the right contacts with ease by merely filtering or selecting the proper group that you have set up in your account. For example, if you wanted to see a list of only your leads, you would merely select your Leads group, which can also have an intake signup form attached to it. To take this a step further, you could view leads based on their industry with a custom data field. You are then ready to run reports and see which data is most valuable for your company. With CREDEMA’s CRM, segmenting your contacts is readily achievable with groups. Groups are the backbone of the platform, and you can use them in a variety of ways to assist you with your business’ needs. You can easily divide your groups by hot and cold leads, current clients, clients who have purchased a product, etc. The possibilities are endless, which means that you receive the level of customisability that your team needs for their workflow. Not only is this crucial for the sales team and their reporting, but your marketing personnel will be able to focus specific messages to each client type. Offering an affiliate program to people in your network is an efficient and cost-effective method of growing your business and brand. If you are struggling with the scope of a particular industry, having affiliates that can influence these markets can expand your reach and make more connections than ever. Having an affiliate tracking tool directly in your CRM solution means that your team won’t have to pay for an additional affiliate software. As soon as you find your perfect candidate to be an affiliate for your company, you can set them up with a specific link that they can send to potential leads. This unique campaign link will show you all the traffic that your affiliate has brought in so that you can pay them accordingly in our Campaign & Affiliates section of the platform. This section of the platform will focus on the conversions made through this campaign link, while other and more advanced tracking can be found in the website tracking area. There are two additional levels of commission that can be calculated, based on percentages of the amount of commission given to the affiliate. It allows you to create a small network of “downlines”, meaning people who can generate commission from people they have referred. These are called “tiers”, and you can define contacts who are Tier 2 and Tier 3 recipients of commissions earned by the affiliate. Each campaign can also measure return on investment, or ROI. By entering the average daily cost of the campaign, you can easily see if your campaign is generating profit for you or not. The different types of calendar items are divided by colour, so you will always have a quick idea. By having this level of separation, forecasting and focusing on a singular type of calendar event will leave your sales team spending less time planning their day and more time to convert. As a sales manager, all of your team’s to-do items will be under one calendar, simplifying your process of checking in with team members to see what their responsibilities are for the day. We understand how attached you may be to another calendar, and that’s why CREDEMA has full capability to mirror an external calendar to simplify your workflow! By connecting your external calendar, we will streamline your work life, so you never miss another important event. Not only can you sync external calendars, but you can also take your CREDEMA calendar and sync it to another calendar. Whichever way you choose, be sure to fill up that calendar to increase productivity! 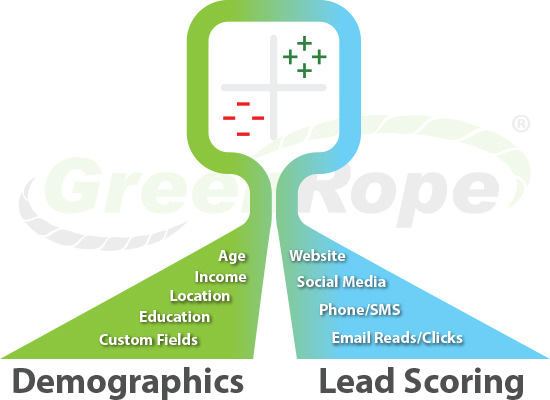 Identifying which leads bring you the highest value is why having an integrated lead scoring tool built into your CRM is so important. You no longer have to guess which leads are hot and most likely to convert as CREDEMA provides you with this data! Assign scores and track both demographic and activity-based data, so your salespeople know which of your leads are actively engaging with your brand. 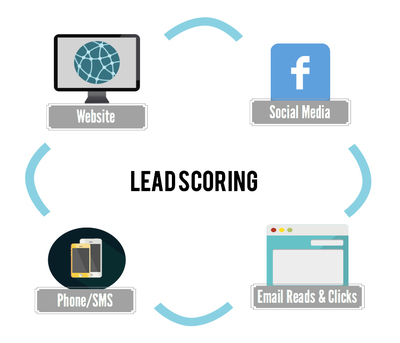 With lead scoring, you are more productive which results in better sales and overall revenue. Take your lead scoring one step further with automation. Set up both Hot and Cold lead automation, and trigger workflows when a lead hits or falls below a certain point threshold. This is a great tool for making sure no lead slips through the cracks. At CREDEMA, we simplify a lot of things for you, and this is another place where harnessing our tools will save you time and money while helping you bring in the clients and revenue you deserve. With a simple interface to customise your contacts’ key data fields and actions, you can easily see who is ready for your next sale. You no longer have to guess who is the best candidate for a personal email or phone call – it’s all there for you to see in our software! 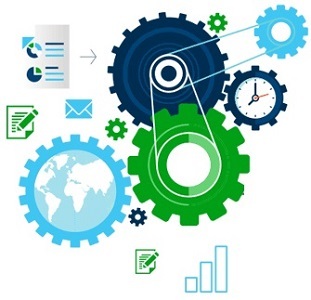 Use CRM and marketing automation to actively score leads and gauge their interest. Because CREDEMA’s intelligent CRM (and therefore our automation tools) are integrated, you can measure the impact of contact data combined with activity data (for example, website visits, email reads or clicks, or support tickets). All of this information is no longer something to be feared – we collect all of it for you in a meaningful way that affects your top and bottom line! Predictive Analytics, or PA, is the total of all historical, social, transactional, behavioural, and other data that make predictions about future conversions. Predictive Analytics correlate activities and behaviours of passed converters and apply them to those currently in your funnel. It’s a total game changer for your business and acts as a crystal ball, except a lot more detailed, and a lot less mystical. The data you get from PA is black and white—it gives you reliable information not only about your leads but also your sales efforts. Small to medium-sized businesses are starting to implement predictive analytics and advanced marketing strategies, in general, to gain more foresight into how their clients could act in the future. Any data-driven business relies on the information they collect to make well-informed decisions. A predictive analytics tool is built directly into every CREDEMA account, so you can use customer data to deepen relationships and focus on the leads that are most likely to convert. We give you all the powerful tools that are needed to help engage leads and customers, increase conversions, and drive revenue. We understand that each business is different. We let you customise CREDEMA to meet your business needs. Setup as many custom user-defined fields as you want to help you obtain any data you require about your leads and customers to assist you in closing more deals and retaining more clients. Fill your CRM with essential data, run reports on that data, and use the information to establish long-lasting relationships. Not only are custom user fields important for triggering actions throughout the system, but their foundation is for providing you with advanced filtering of your contacts. Filtering your contacts based on a product in which they have shown interest, or perhaps based on their geographical location from their zip code are all possibilities with data fields. With these filters in place, you could run reports and target specific leads with emails created by your marketing department. Lead nurturing is crucial to converting, so filtering contacts to send the correct content at just the right time can be the difference in whether the client converts or not. Your team will enjoy the increase in conversions, while your clients finally receive your exceptional products and services. Being as diverse with your data as possible will only help your team in the long run, and CREDEMA’s platform is the perfect place to collect all of your data!